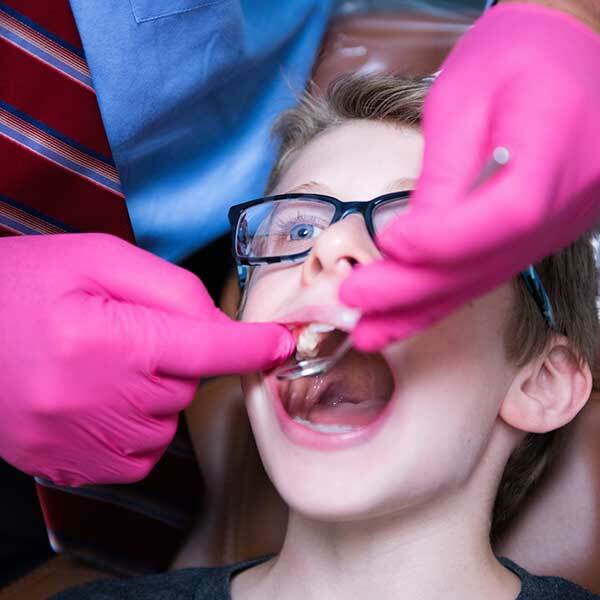 We know that going to the dentist can be challenging and even stressful for a family when a child has special health care and behavioral needs. We are able to customize the experience so that it works best for your child, in a comfortable and safe environment. Our doctors and dental team will be able to provide multiple treatment modalities for the patients who need dental treatment that may not be able to be performed in the traditional way.